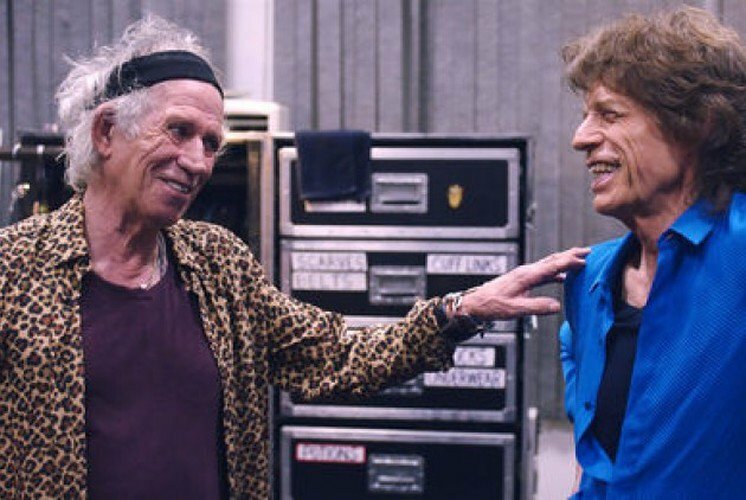 The 19th Thessaloniki Documentary Festival, a part of the city’s international film festival, began in the city on Friday night with a screening of Paul Dugdale’s euphoric rock and roll tribute “The Rolling Stones Olé Olé Olé! : A Trip Across Latin America” covering the band’s South America tour and historic first concert in Cuba. The festival returned this year with an enriched programme of 213 films covering a range of topics, from politics to art to migration to history, including an entirely new section devoted to food and gastronomy – in keeping with the city’s tradition as Greece’s “foodie” capital. The opening night screening, following an opening ceremony with a similarly musical flavour, will take place at Thessaloniki’s Olympion theatre. The film will be also be screened again on March 6 at 23:00, in the ‘Stavros Tornes’ theatre, as part of the regular programme. Among the 213 films featured during this year’s festival there are 64 Greek productions, while the 10-day event also includes a number of sidebar events. It is also the first year that there is an official International Competition section, with 12 films competing for the Golden Alexander and the Special Jury Award.